The Sons Of Liberty - Controlled Opposition: No Other Options? Who Told You That? 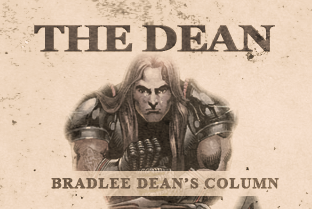 Home - The Dean-Controlled Opposition: No Other Options? Who Told You That? If you remember correctly, back in 2008, there were 13 candidates running for the presidency of the United States of America. Yet, you were told of two candidates: the foreign agent in the people’s White House Barack Hussein Obama and “Song Bird” John McCain. During that cycle in 2008, there were 312, 511, 424 people in this country and most people did not know that there were other options. They failed to pull back the curtain.